The Dayton Literary Peace Prize recognizes writers whose work demonstrates the power of literature to foster peace, social justice, and global understanding. Past recipients include Elie Wiesel and Studs Terkel. Launched in 2006,.it is an offshoot of the Dayton Peace Prize commemorating the 1995 peace accords ending the war in Bosnia, and is the only international literary peace prize awarded in the United States. 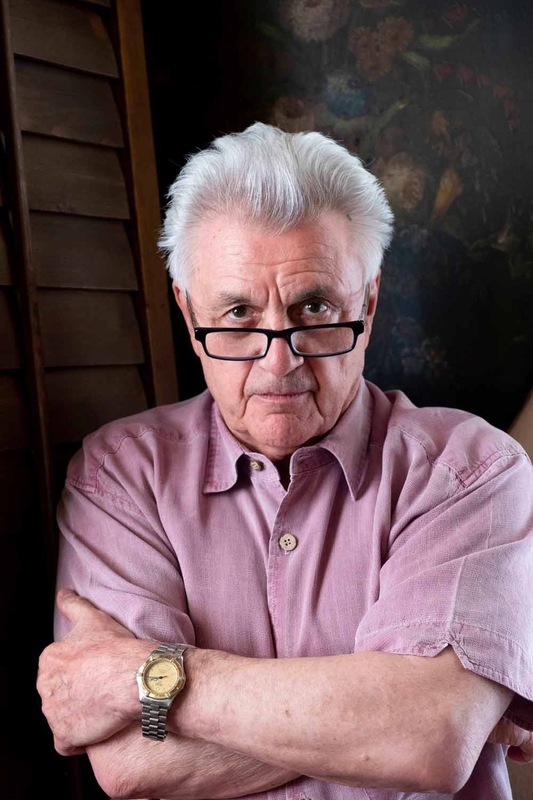 John Irving, the author of novels such as “The World According to Garp” and “The Cider House Rules” that examine the complexities of sexual differences and other social issues is this year’s winner of the Ambassador Richard C. Holbrooke Distinguished Award, organizers of the Dayton Literary Peace Prize announced this week. Coverage included Associated Press, The Boston Globe, Chicago Sun-Times, and The Toronto Star. 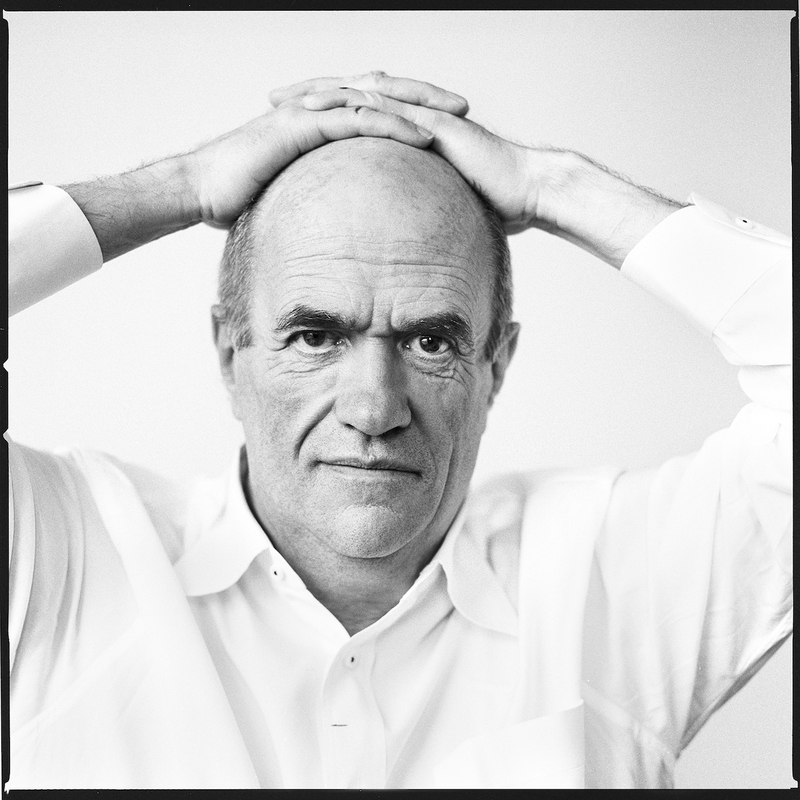 Irish novelist, journalist, and essayist Colm Tóibín, whose fiction and nonfiction captures in heartbreaking detail the impact of exile and political conflict on individual lives, will receive the 2017 Richard C. Holbrooke Distinguished Achievement Award, organizers of the Dayton Literary Peace Prize announced this week. Coverage included the Associated Press, The Times of London, the Irish Independent, and The Irish Times. Writer Marilynne Robinson (Gilead, Housekeeping, Home), whose novels and essays offer moving, graceful, and thoughtful meditations on modern life, spirituality, science, and politics, will receive the 2016Richard C. Holbrooke Distinguished Achievement Award, organizers of the Dayton Literary Peace Prize announced this week. 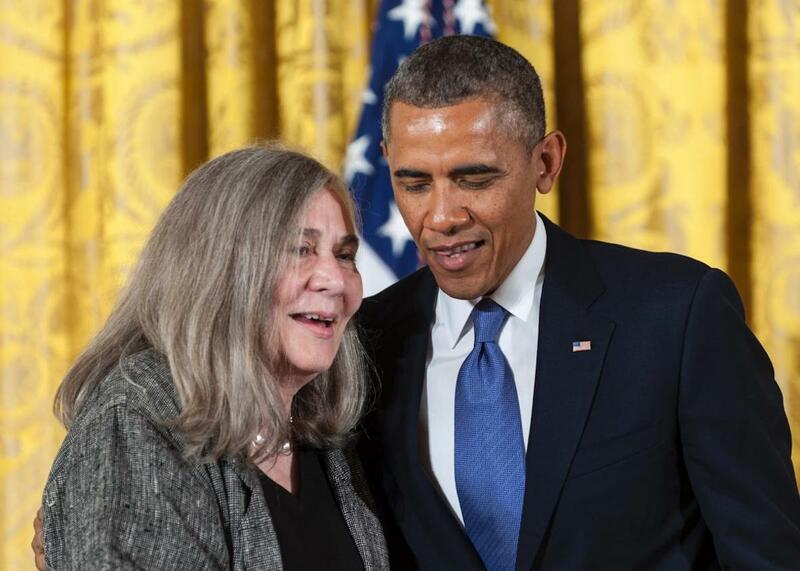 In 2012, President Barack Obama, a self-avowed fan of her work, awarded Robinson the National Humanities Medal. They made headlines again in November 2015 when President Obama interviewed Robinson for The New York Review of Books. Their wide-ranging conversation, which touched on religion, fear-mongering, and the convergence of faith and democracy, went viral. 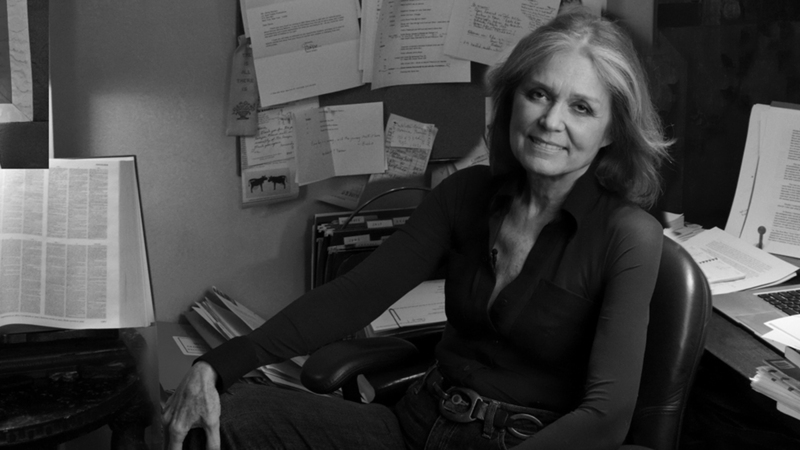 Gloria Steinem, the iconic author whose writing and activism has helped shape modern feminism, receive the 2015 Richard C. Holbrooke Distinguished Achievement Award at the 2015 Dayton Literary Peace Prize Gala. Coverage ranged from the AP and US News & World Report to Bustle and Adweek’s GalleyCat. 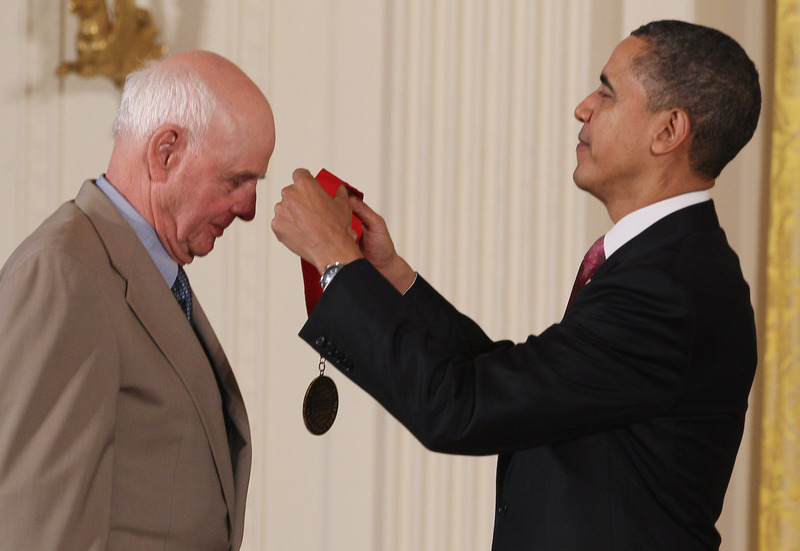 In recognition of a lifetime of letters exploring how humans can live more harmoniously with both the land and each other, Wendell Berry, the novelist, essayist, poet, farmer, and activist, will receive the 2013 Richard C. Holbrooke Distinguished Achievement Award at a November gala in Dayton, Ohio. For the announcement, PKPR arranged an exclusive interview for Berry with the AP. Other coverage highlights included The Washington Post, The Huffington Post, Salon, USA Today, Montreal Gazette, Publishers Weekly, GalleyCat, Mother Nature News, Library Journal, and Book Patrol. The photo above is from 2011 when Berry received a National Humanities Medal from President Barack Obama. 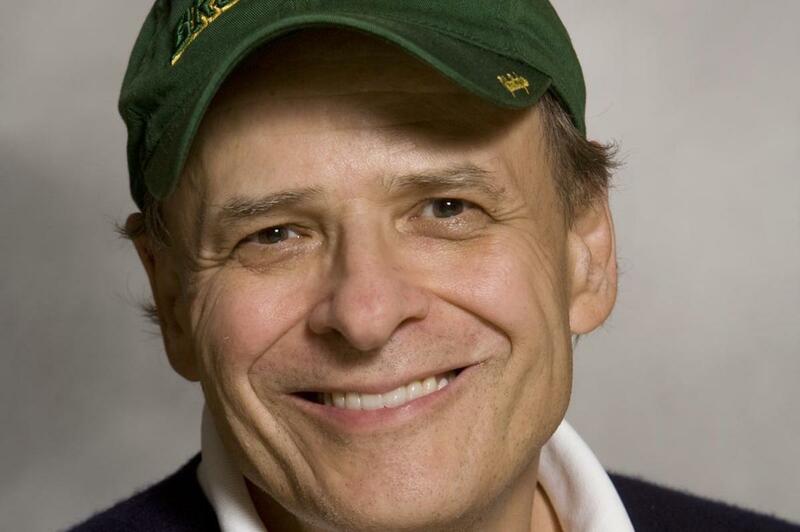 Last week in Dayton, Ohio, Vietnam veteran and acclaimed author Tim O’Brien fought back tears when he discussed how much winning the Dayton Literary Peace Prize for lifetime achievement meant to him. PKPR secured extensive coverage of this year’s awards including the Associated Press, The New York Times, The Atlantic, The Los Angeles Times, The Huffington Post, Minnesota Public Radio, Austin American Statesman, and Mediabistro. 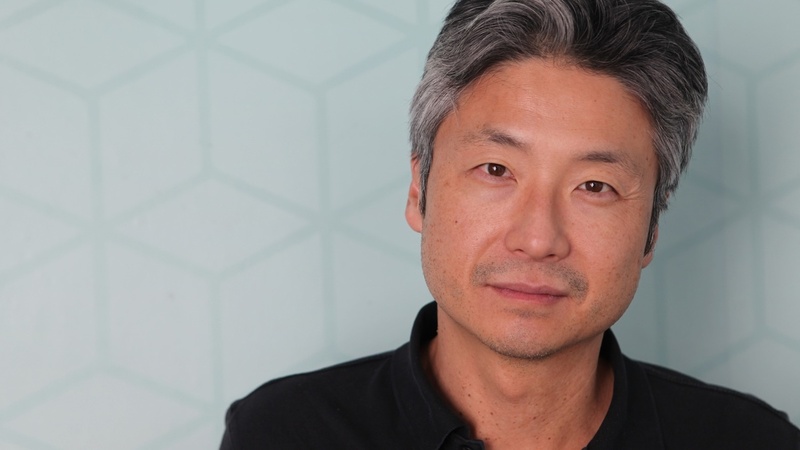 The Dayton Literary Peace Prize Foundation this week announced that The Surrendered by Chang-Rae Lee and In The Place Of Justice: A Story of Punishment and Deliverance by Wilbert Rideau are the winners of the 2011 Dayton Literary Peace Prize for fiction and nonfiction, respectively. Organizers also announced this year’s runners-up: Beneath the Lion’s Gaze by Maaza Mengiste and The Warmth of Other Suns by Isabel Wilkerson. Other coverage highlights included USA Today, Los Angeles Times, Mediabistro, and Poets & Writers. 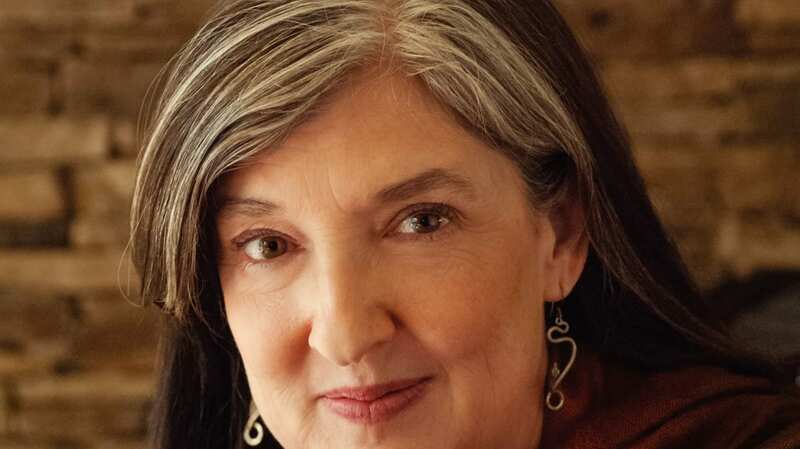 Author Barbara Kingsolver will receive the first-ever Richard C. Holbrooke Distinguished Achievement Award from the Dayton Literary Peace Prize at a gala ceremony in Dayton on November 13th. The award, which was formerly known as the Lifetime Achievement Award, was renamed in honor of the late Richard C. Holbrooke, the celebrated U.S. diplomat who played an instrumental role in negotiating the historic 1995 Dayton Peace Accords, which ended the war in Bosnia.The award will be presented to Kingsolver by journalist Kati Marton, Holbrooke�s widow. Holbrooke had been serving as special advisor on Afghanistan and Pakistan under President Obama when he passed away in December 2010. For the announcement, PKPR placed an exclusive with the Associated Press, including both a news story and Q&A with Kingsolver, which were published by more than 250 outlets around the world. Other coverage included USA Today, Los Angeles Times, CBC, MediaBistro, and Poets & Writers. 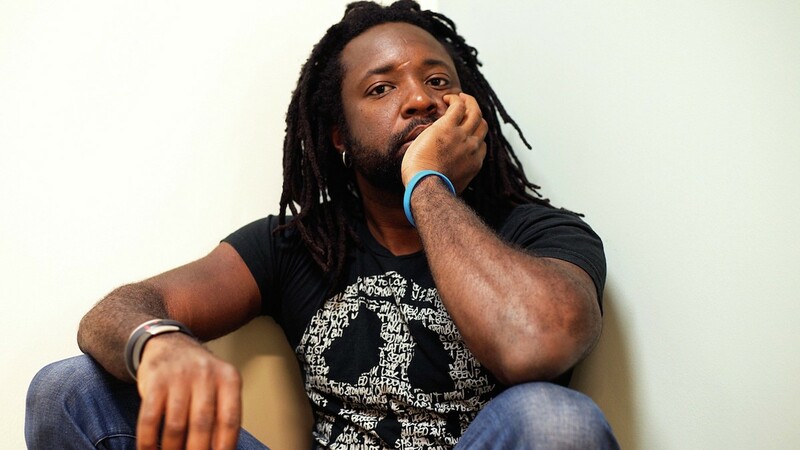 Zeitoun by Dave Eggers and The Book Of Night Women by Marlon James were named winners of the 2010 Dayton Literary Peace Prize for nonfiction and fiction, respectively. 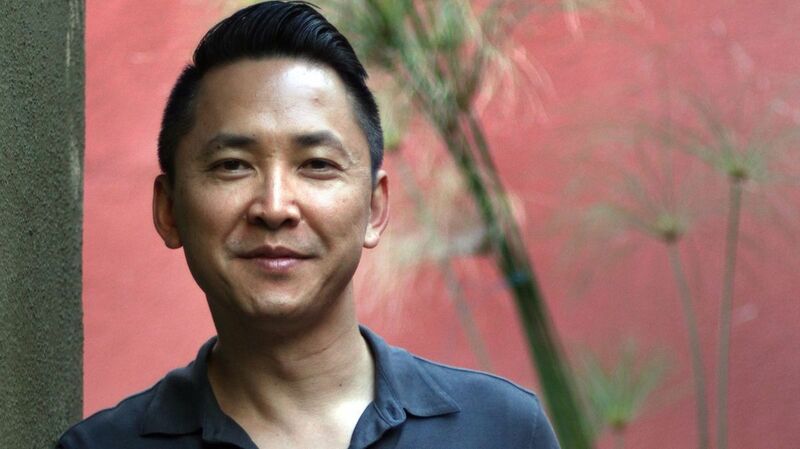 “It can be lonely, believing that books can still change how we think,” said James. The Dayton Literary Peace Prize reminds us that the book is still our most eloquent tool to speak truth to power, and to bear witness to the good and not so good in human nature. Coverage of this year’s winners ranged from Huffington Post and UTNE Reader to Minnesota Public Radio and MediaBistro. 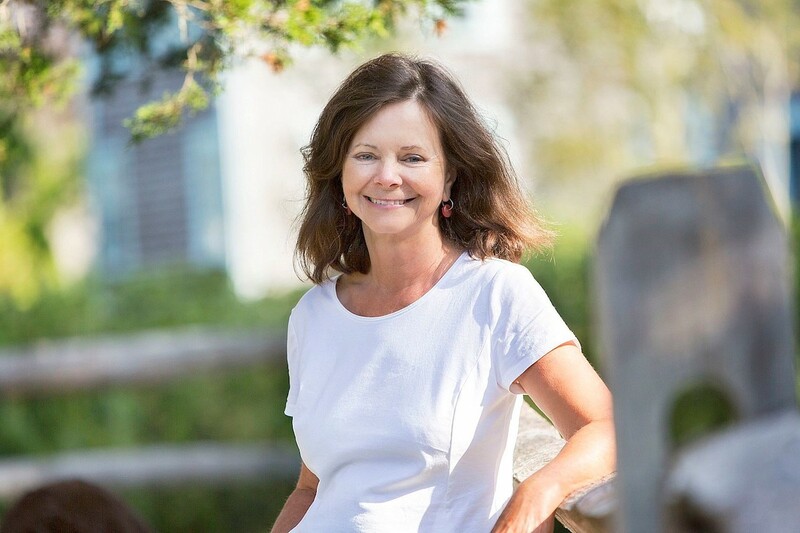 Geraldine Brooks, a historical novelist who taps into her own experiences as a wartime reporter to vividly illustrate the horrors of war, will receive the 2010 Dayton Literary Peace Prize for Lifetime Achievement. 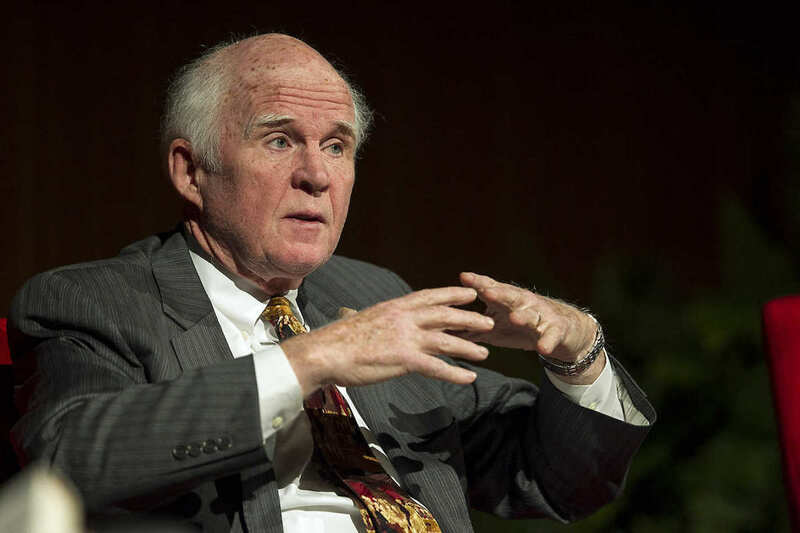 Brooks spent many years covering crises in the Middle East, Africa, and the Balkans for the Wall Street Journal before going on to write acclaimed novels, including the 2006 Pulitzer Prize-winning novel March. She will accept the award at a ceremony in Dayton, Ohio on November 7th. PKPR secured coverage for the announcement in the New York Times, Reuters, Los Angeles Times, Huffington Post, Publishers Weekly, Mediabistro, Poets & Writers, and more. 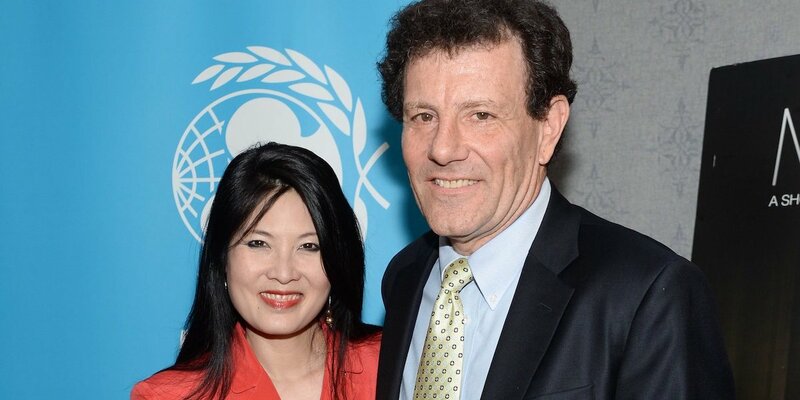 In recognition of their work chronicling human rights in Asia, Africa, and the developing world, the Dayton Literary Peace Prize Committee today announced that authors and journalists Nicholas Kristof and Sheryl WuDunn will receive the 2009 Dayton Literary Peace Prize for Lifetime Achievement. The committee also announced the shortlist for this year’s prizes in fiction and nonfiction. Coverage included New York Times, Los Angeles Times, Minneapolis Star-Tribune, San Francisco Chronicle, Mediabistro, Washington Post books review editor Ron Charles, and The New Yorker’s Book Bench blog. The 2008 Dayton Literary Peace Prize will be presented in Dayton, Ohio this Sunday, September 28th. 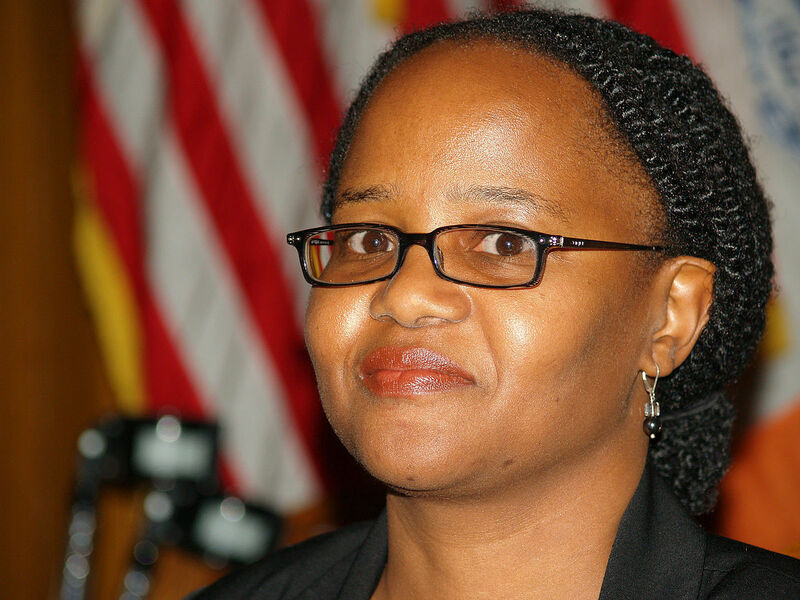 Winners include Junot Diaz for The Brief Wondrous Life of Oscar Wao and Edwidge Danticat for Brother, I’m Dying. PKPR has been instrumental in raising the awards’ national profile including stories in the New York Times, Los Angeles Times, Christian Science Monitor, National Post, St. Paul Pioneer Press, San Jose Mercury News, Publisher’s Weekly, and Library Journal. This week, PKPR helped announce that the premier chronicler of America�s civil rights era will receive a special Dayton Literary Peace Prize for Lifetime Achievement. Taylor Branch, whose Pulitzer Prize-winning trilogy America in the King Years is widely considered the definitive history of Martin Luther King, Jr. and the civil rights movement, will accept the award at a ceremony in Dayton, Ohio on September 28, 2008. Coverage ranged from the Baltimore Sun to Publisher’s Weekly to Mediabistro’s Galley Cat blog.